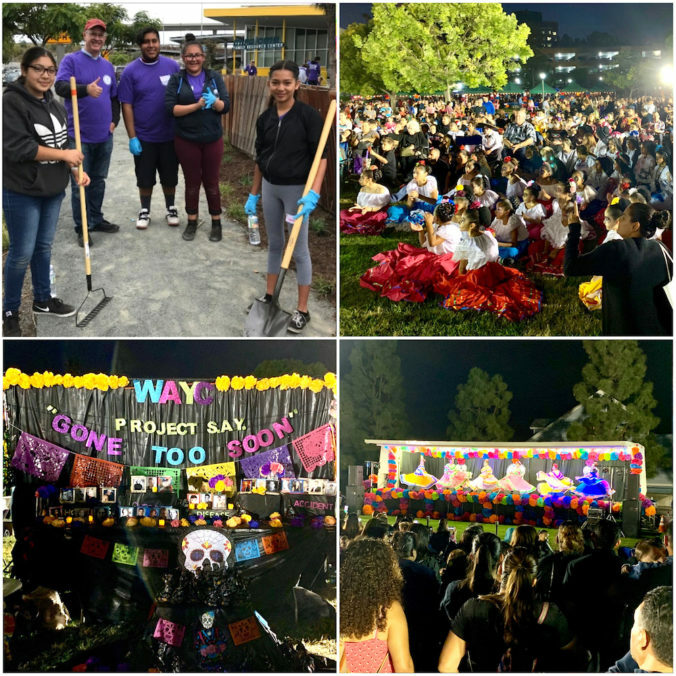 The Anaheim Community Foundation is committed to helping kids flourish and building a foundation of opportunity for all. 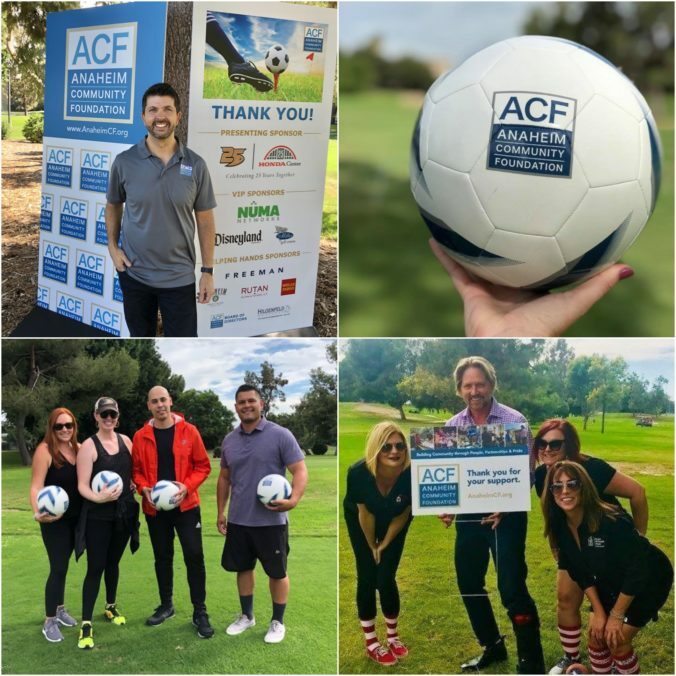 ACF has announced youth scholarships for 2019 to help Anaheim youth to participate in the City of Anaheim’s Community Services classes and programs. Through our ACF Youth Scholarship program, youth ages 17 and under can apply for scholarships of $50 per child. 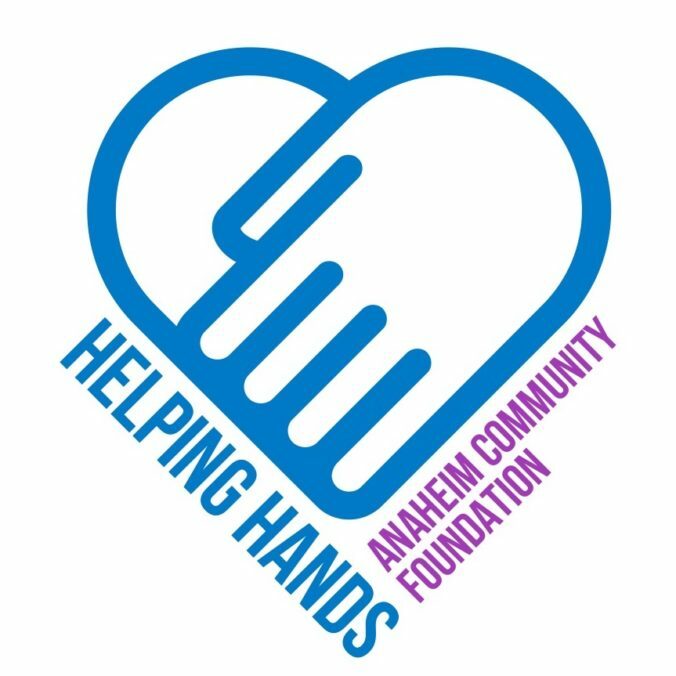 The Anaheim Community Foundation is happy to announce our 2019 HELPING HANDS grant program. Through Helping Hands, community-based organizations are invited to apply for funding to strengthen their impact with youth, residents and the community. The announcement letter and application can be found here. Applications are due by April 10, 2019. 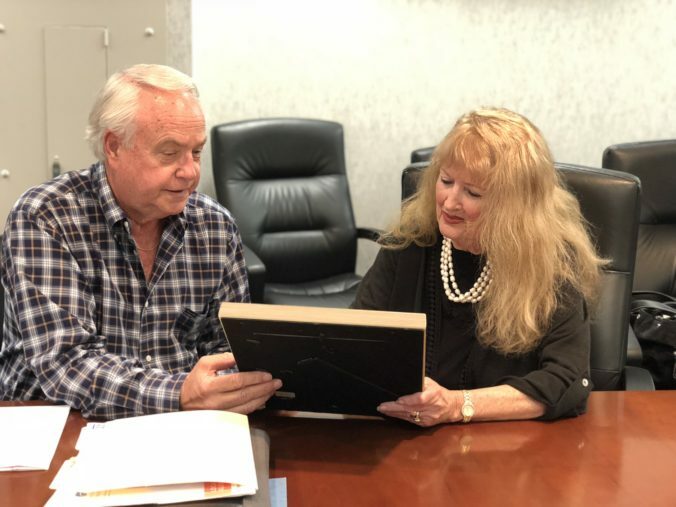 Gerald Solomon, a mainstay as Executive Director of the Samueli Foundation since 2008, has been elected to the Board of Directors of the Anaheim Community Foundation. 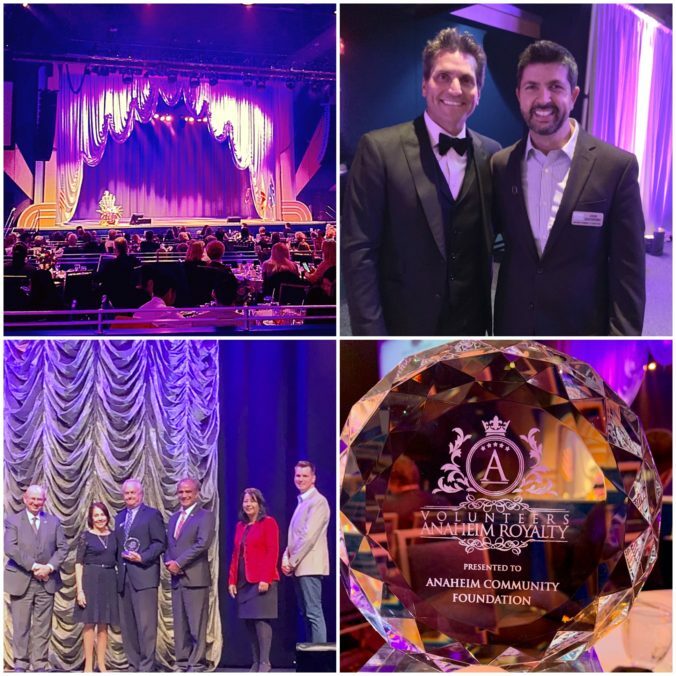 The City of Anaheim hosted its 2018 Volunteer Recognition Luncheon on March 21 at The National Grove of Anaheim. 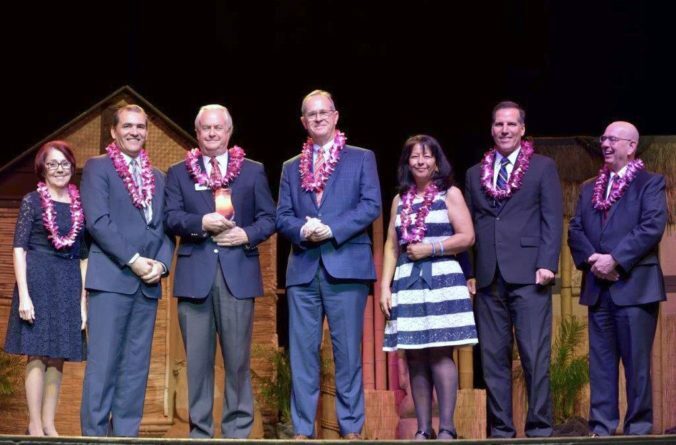 Anaheim Community Foundation was among the many organizations and individuals honored. 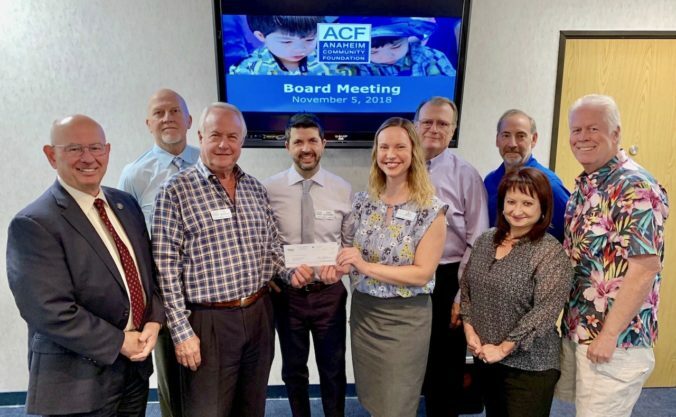 At the 10th Annual Disney Half Marathon, the Anaheim Community Foundation (ACF) was awarded $10,000 to support Project S.A.Y. (Support Anaheim’s Youth) and Summer Yourh Scholarships. ACF has been the celebratory charity of the race since it began. 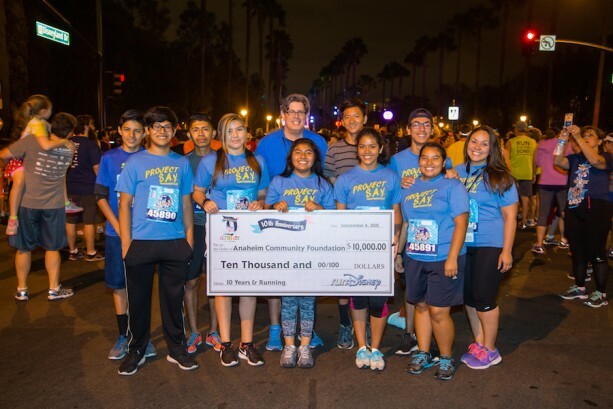 Ten members of Project S.A.Y. participated in the Disneyland 5K. 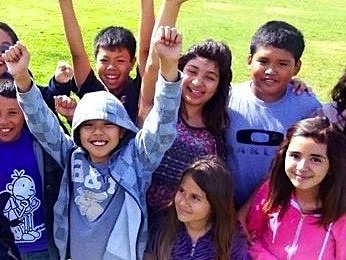 Project S.A.Y. is one of many free programs for Anaheim youth in middle and high school made possible through ACF. ACF Board Chair David Bostwick along with Project S.A.Y. students accepted the check at the event.